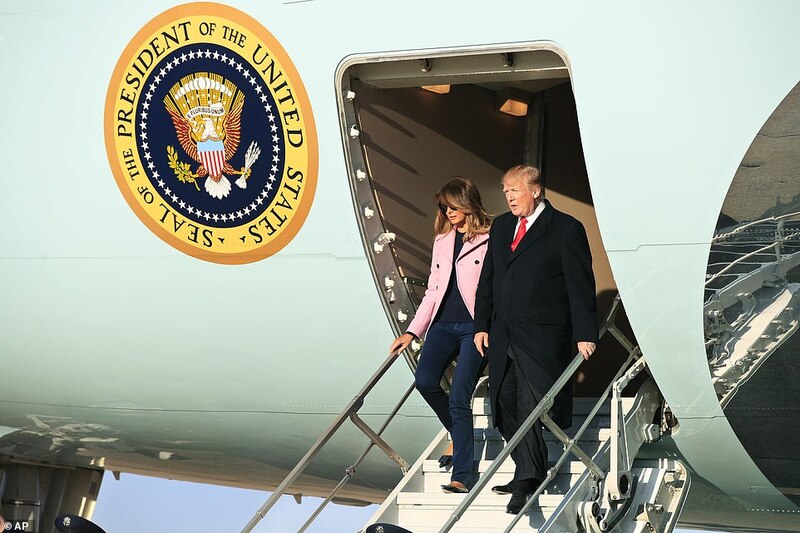 President Trump and his family arrived back in Washington, D.C. on Sunday evening after spending the weekend at his Mar-a-Lago retreat in sunny Florida. 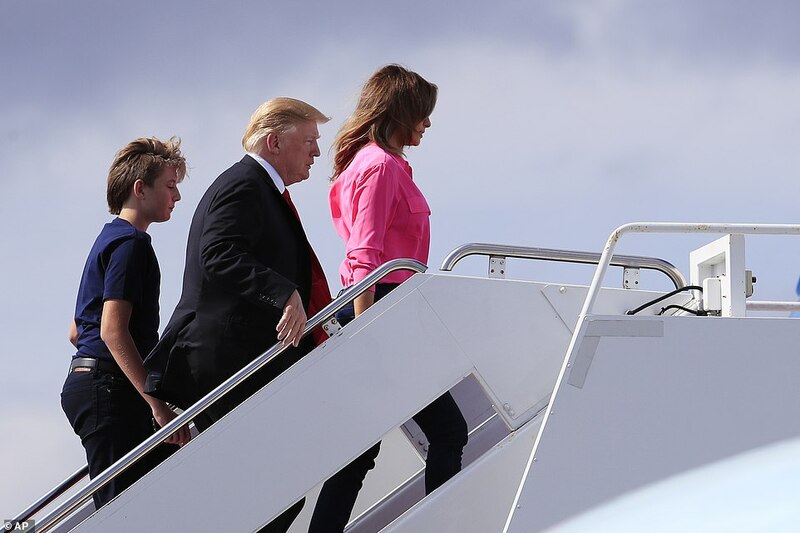 The president was seen boarding Air Force One in Palm Beach with his wife, First Lady Melania Trump, and their 13-year-old son, Barron. 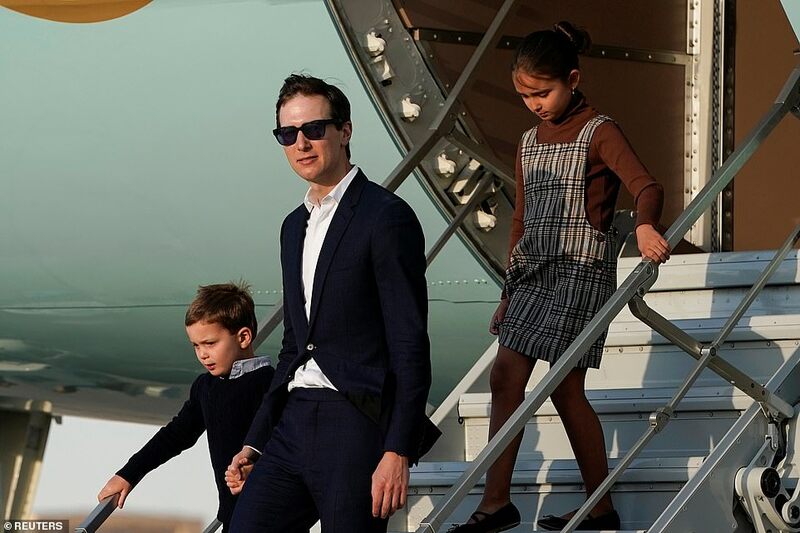 Also making an appearance was Ivanka Trump, his daughter; her husband, Jared Kushner; and their children, Theodore, Joseph, and Arabella. 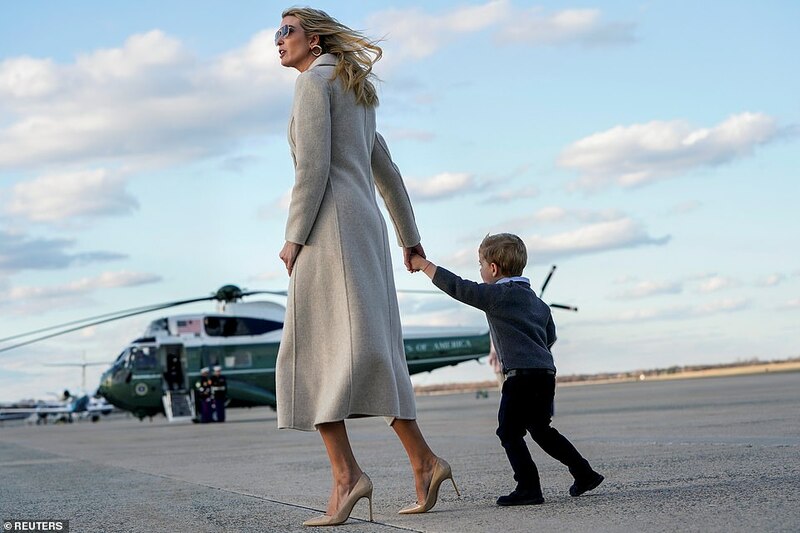 While Ivanka was tending to Theodore, her husband held the hands of the couple's other two children, Arabella and Joseph. 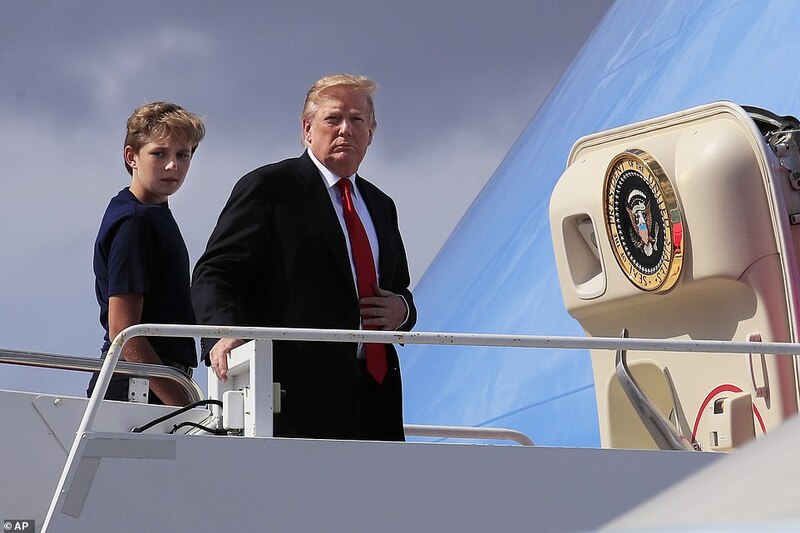 The president's youngest son, Barron Trump, was also seen boarding Air Force One with his father. 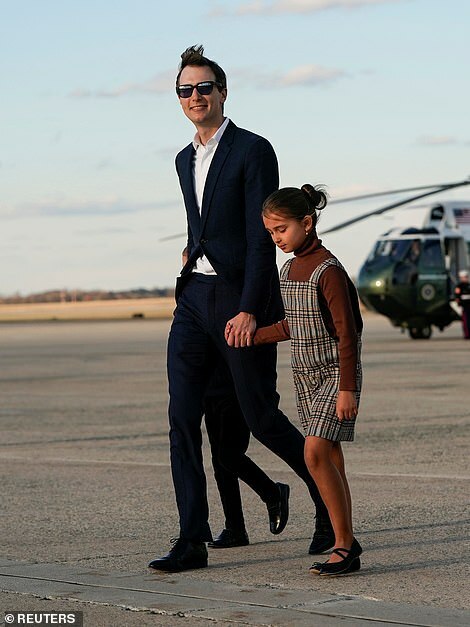 The 13-year-old Barron has not made many public appearances since his father became president in January 2017. 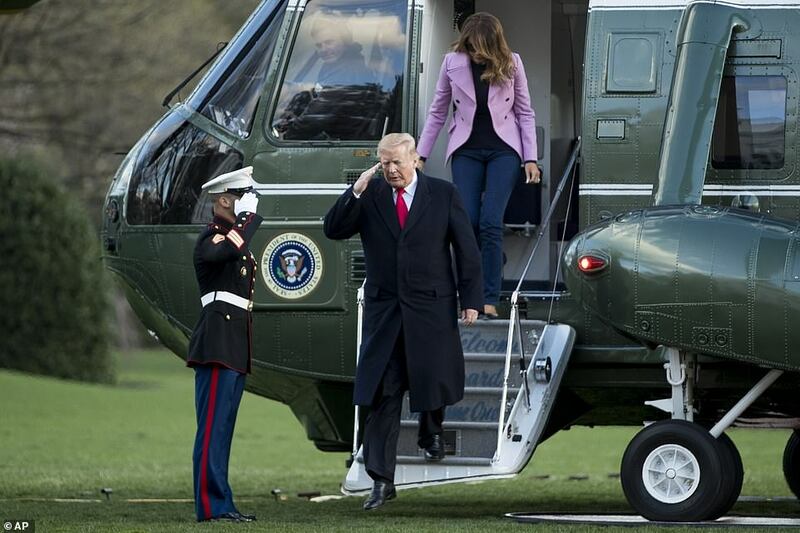 After landing at Joint Base Andrews following their Florida weekend, the Trumps boarded Marine One for the short flight to the White House. 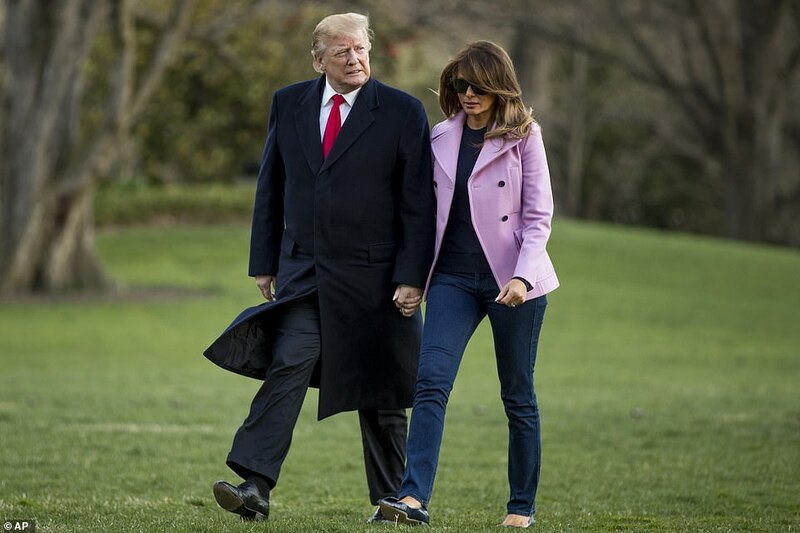 The president and first lady were seen deplaning from Marine One. In tow were the first lady's parents, Viktor and Amalija Knavs. Last year, the Knavs took the oath of citizenship and became American citizens. Melania Trump is America's first foreign-born first lady. Her family is from Slovenia. It is rare for the president's in laws to join him and his family, though it has happened before. 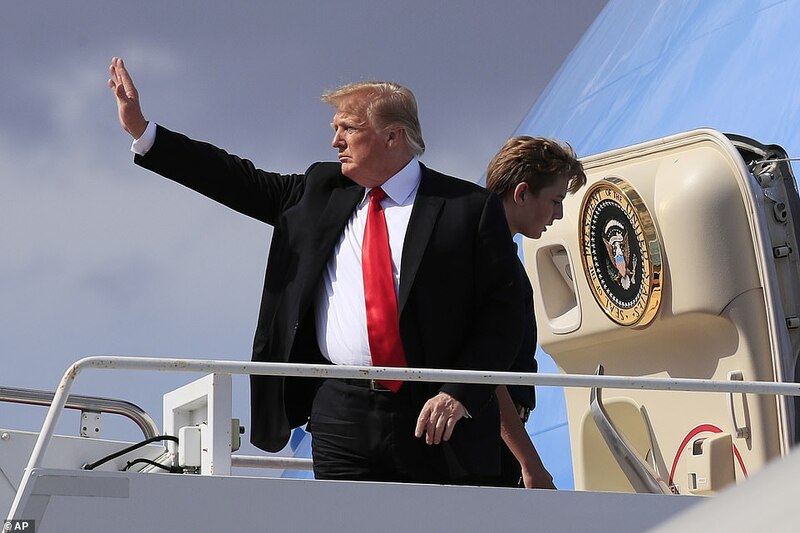 Trump's Mar-a-Lago weekend came after a triumphant week during which his attorney general released a summary of the Mueller report which cleared him and his campaign of colluding with the Russian government. 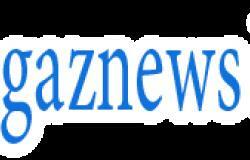 The bombshell announcement led Trump and his supporters to declare victory, claiming that he was fully vindicated. 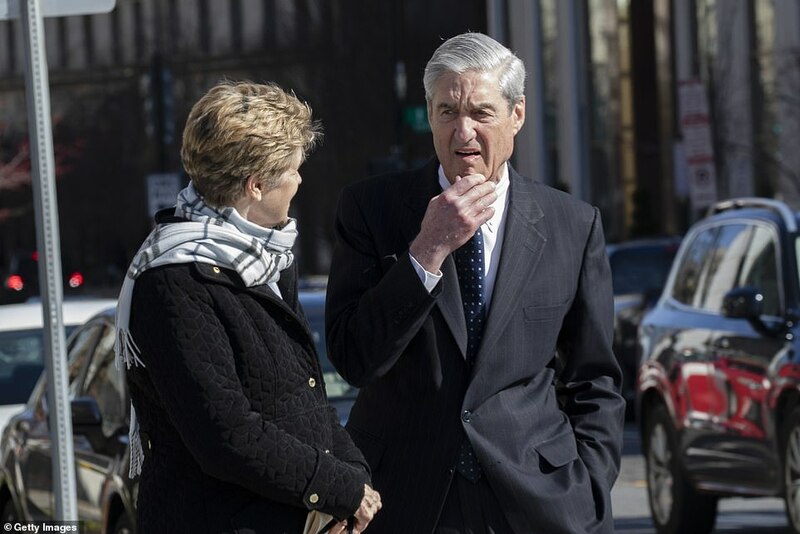 Trump on Sunday called for an investigation into how the special counsel probe against him and his campaign began, continuing a drum beat against Robert Mueller's look into collusion and obstruction of justice. 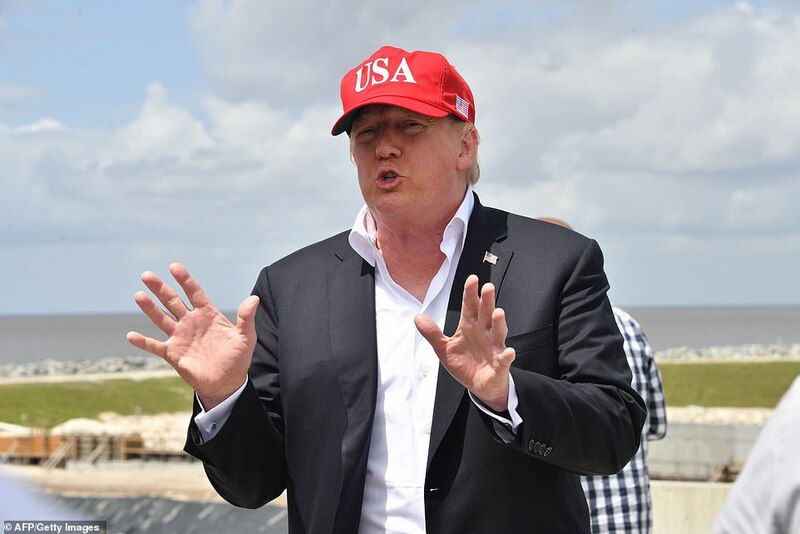 'Everybody is asking how the phony and fraudulent investigation of the No Collusion, No Obstruction Trump Campaign began. We need to know for future generations to understand. This Hoax should never be allowed to happen to another President or Administration again!,' he wrote on Twitter on Sunday. 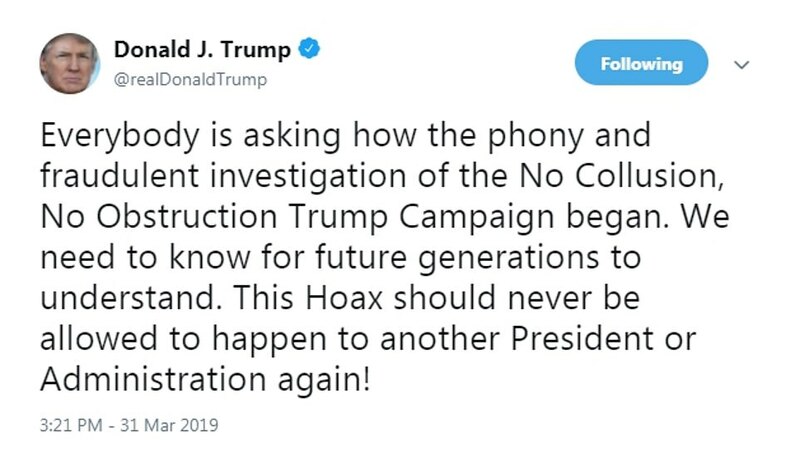 Trump has railed against the investigation since it ended and cleared him and his campaign of any collusion with Russia in the 2016 election. Acting White House Chief of Staff Mick Mulvaney said Sunday it was important to find out what went wrong around Mueller's investigation and the media reports of the past 22 months.